You just bought an android phone and you are checking out the features on it. Wondering how to get some nice ring tones on it? Read on to find out how to download ring tones on to your android in a few simple steps. Step 1. First things first, select the songs or sounds on your computer which you think might be a nice ringtone for your android. If not in mp3 format already, convert them. Windows users can make use of this. Step 2. There will be a USB cable provided with your android. Use it to connect your android to your computer. Step 3. 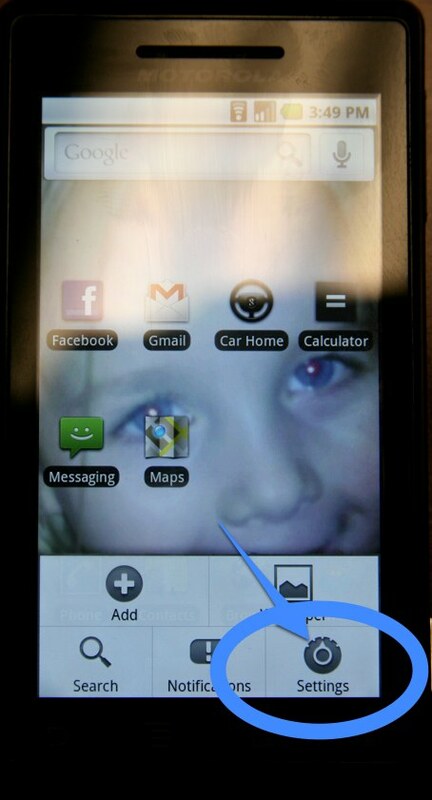 Pull down your notifications bar and click on the USB icon. You will see a prompt asking you if you want to mount your SD card. 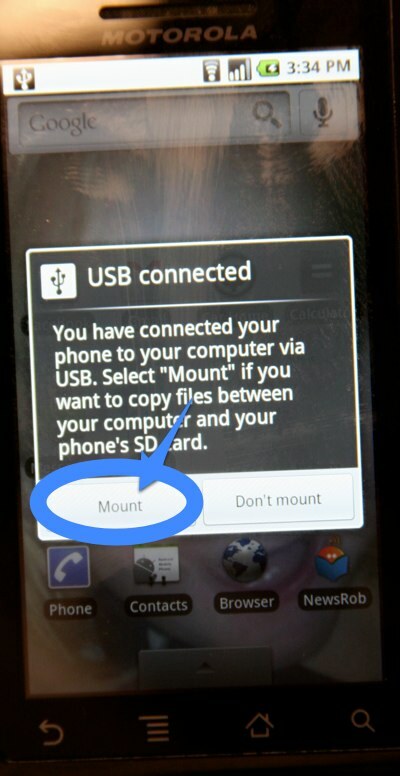 Select the ‘mount‘ option. Step 4. You will see a drive pop up on your computer. 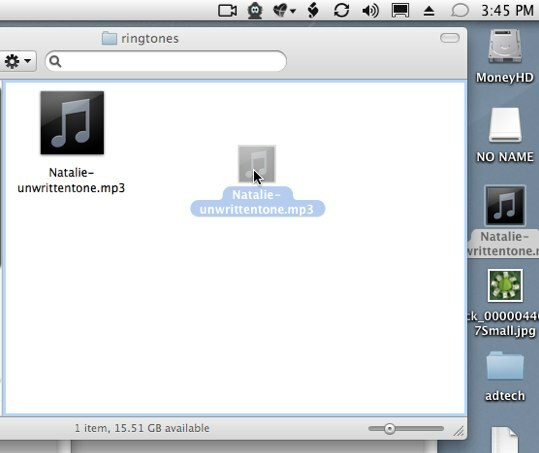 Inside the drive, create a folder called ‘ringtones‘(all in lower case letters). You can create another folder named ‘notifications‘ if you want customised notification sounds. Step 5. 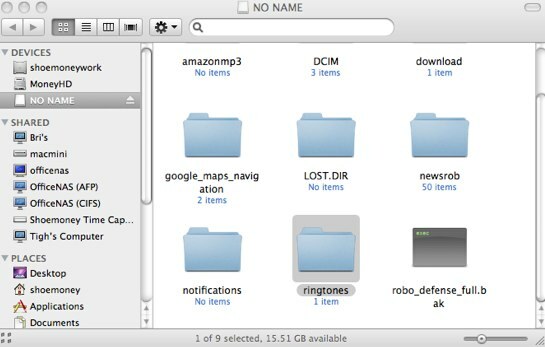 Go to the folder where the desired ringtones are saved, select them and copy them on to the ‘ringtones‘ folder in your phone. Step 6. After you are done copying, use the ‘Safely Remove Hardware‘ to unmount the drive. Now disconnect the phone from your computer. Step 7. From your phone, go to Settings. In settings, go to Sound & Display. 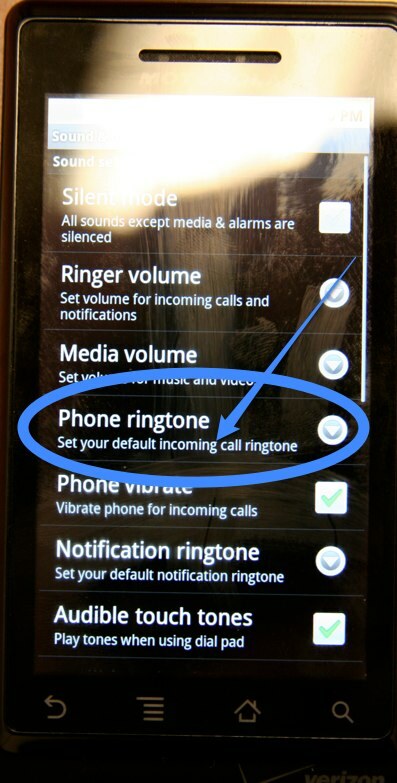 Now select the Phone ringtone option. 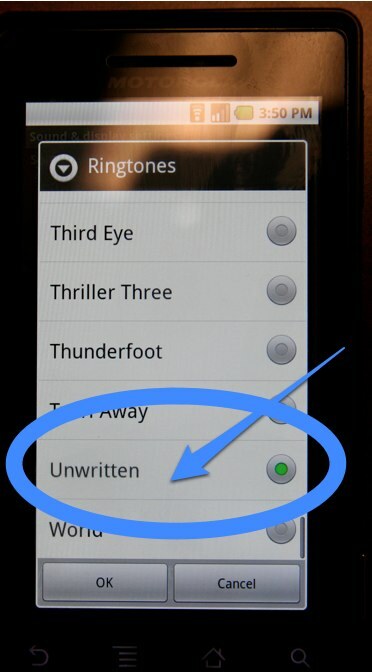 Step 8.Choose the desired ringtone from the list and exit. Please leave your comments below and share your experience.